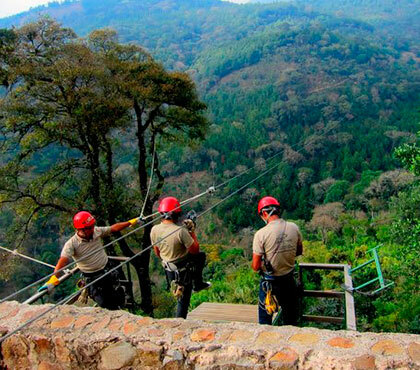 If you want to live an extreme adventure, the Canopy Tour in Antigua Guatemala is what you should do. At the Coffee Plantation, you will also enjoy of the nature. The tour lasts an average of two hours, depending of the size of the group. 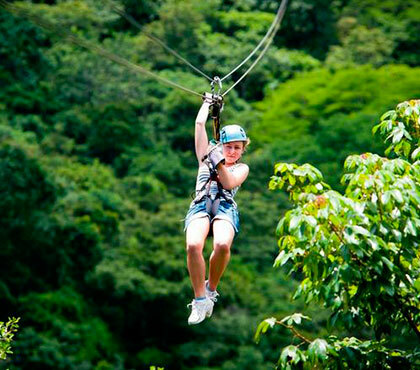 If you have kids in your group, you can buy a package for them where they go with you in the Canopy Tour of your preference. We have a special size harness for kids. This is a fun family activity that you have to try. We take kids of at least 3 years old. 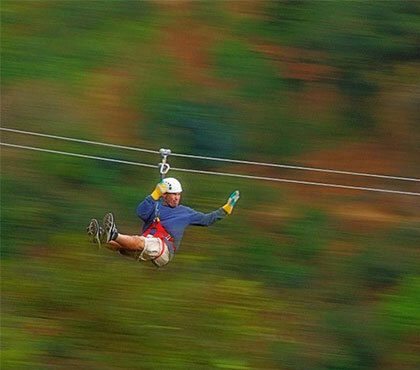 If offers 7 zip lines different in depth and length. 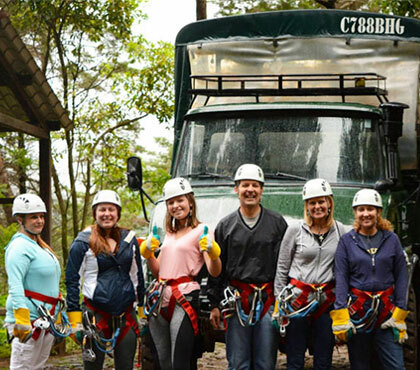 This unforgettable experience finishes with an assisted rappel down from a tree 40 feet high with great views of the valley and Guatemala. 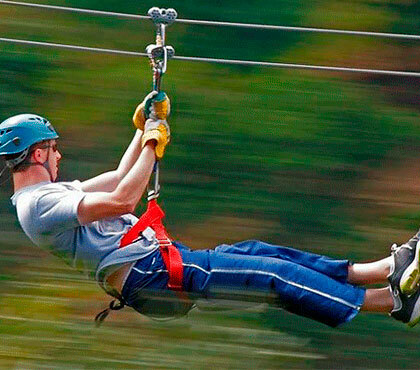 Designed for adventure lovers enjoy the thrill of two mega zip lines over the Canyon, almost 1700 feet long each one at a height of 500 feet. 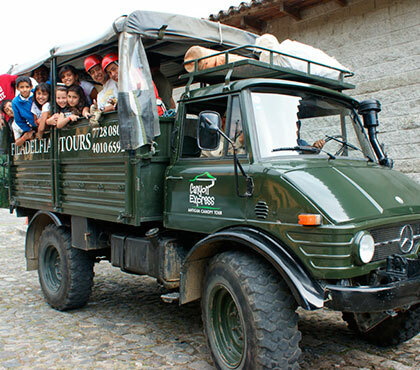 Enjoy the combination of the Canyon and Forest Express Tour, with a duration of 2.5 both tours. 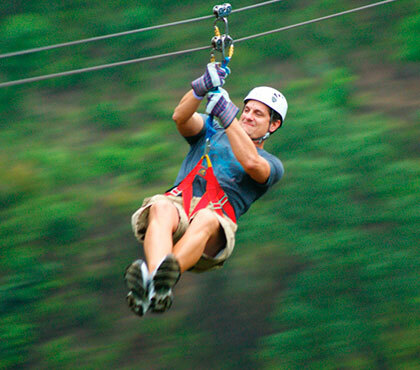 Canyon Express: Designed for adventure lovers enjoy the thrill of two mega zip lines over the Canyon, almost 1700 feet long each one at a height of 500 feet. 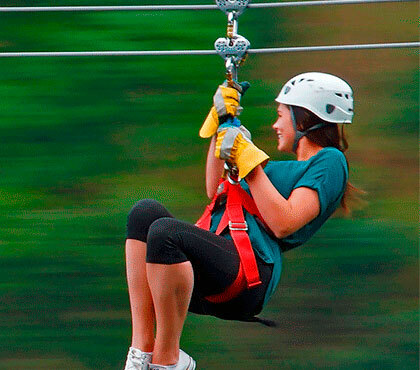 Forest Express: It offers 7 zip lines different in depth and length. 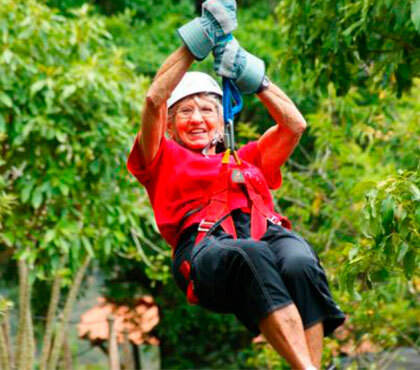 This unforgettable experience finishes with an assisted rappel down from a tree 40 feet higj with great views of the valley and Guatemala 3 minutes Volcanoes.